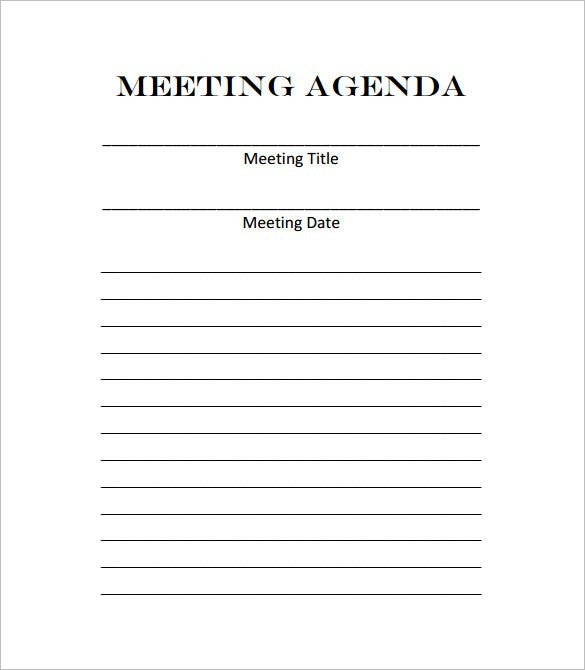 Are you planning to call up a meeting soon? 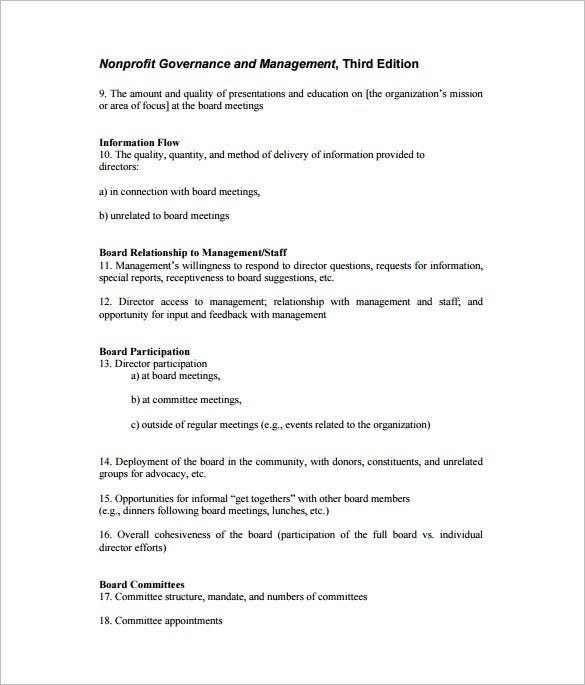 It could be with your new client or your board of directors- well, whatever it is, calling a meeting requires a great deal of planning and arrangement. 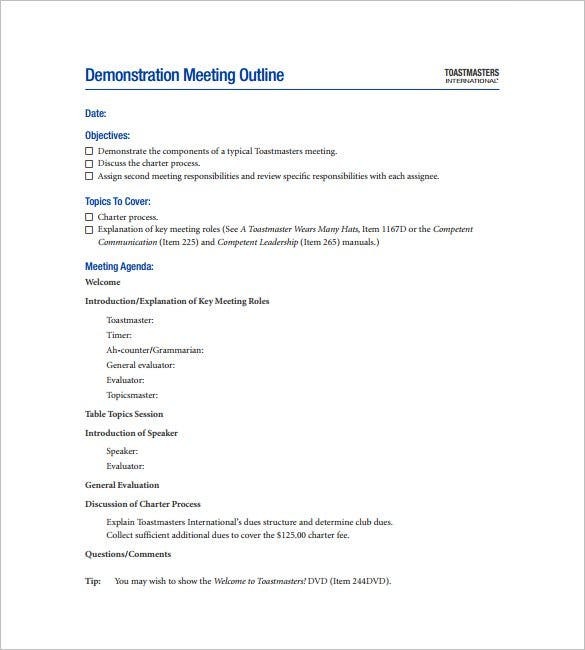 Thus, it is smarter to prepare a meeting outline beforehand with the help of a meeting program outline template. It will ensure that you are consistent & structured with the entire event. 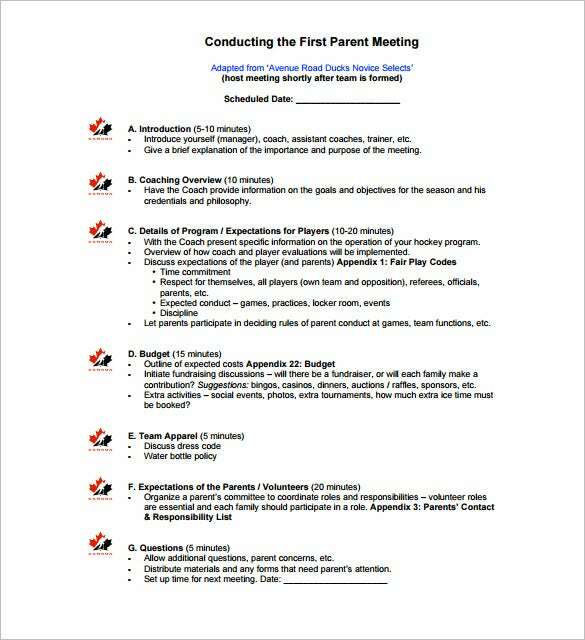 hockeycalgary.ca How did the last meeting go? It must have been bad. 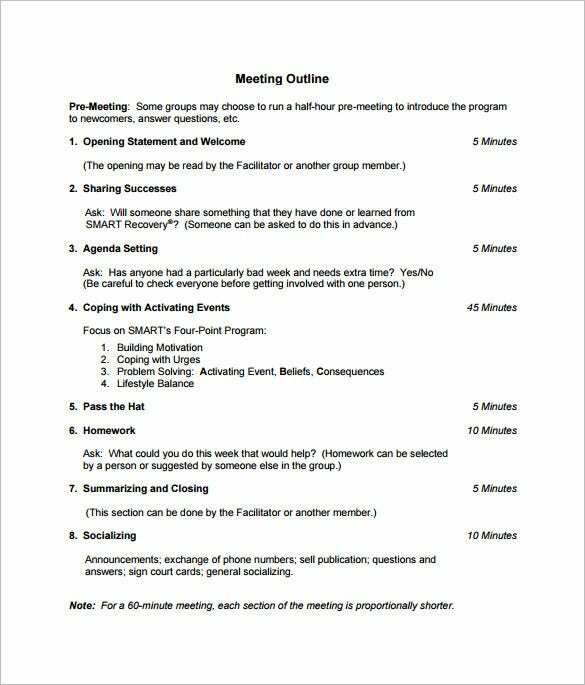 Well, you must have forgotten to prepare an outline for the meeting. 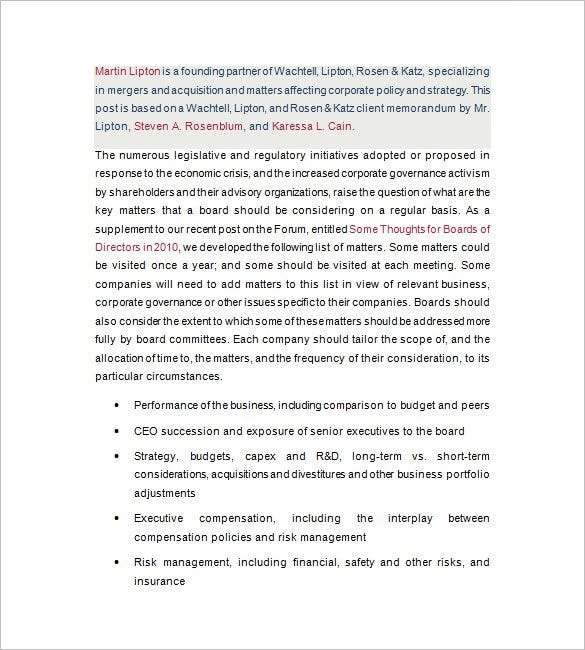 Why not use this template as a guide to write an outline for the next meeting. c.ymcdn.com A meeting without an outline could end up badly. Of course, there might be mix up in between and people might feel it was a waste of time. 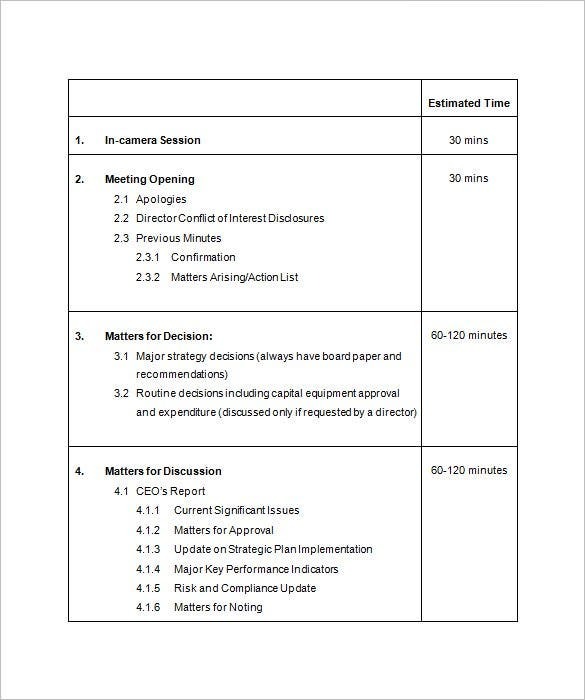 This outline template can help you plan a professional meeting prior to the meeting time. insightcced.org You have to plan for a meeting before the actual day. 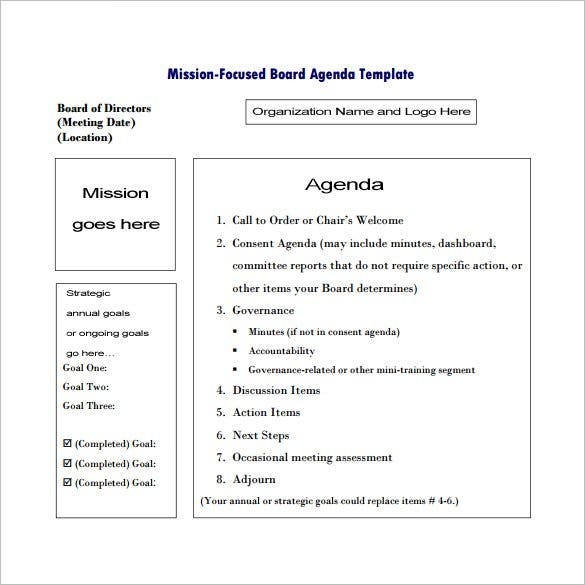 You need to have an outline of the agenda to discuss, and this template looks like the best choice. 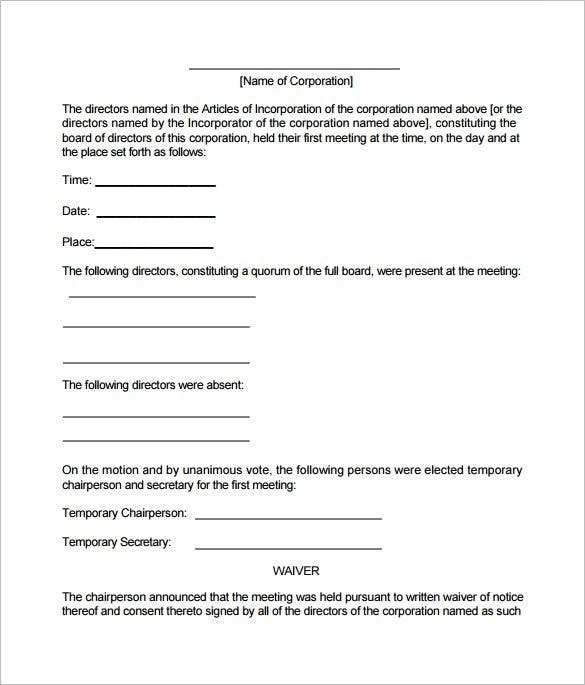 This outline will help you run the meeting smoothly from start to finish. inrn.org Staff meetings often end up boring because the people running the meeting do not have a good plan for the meeting. 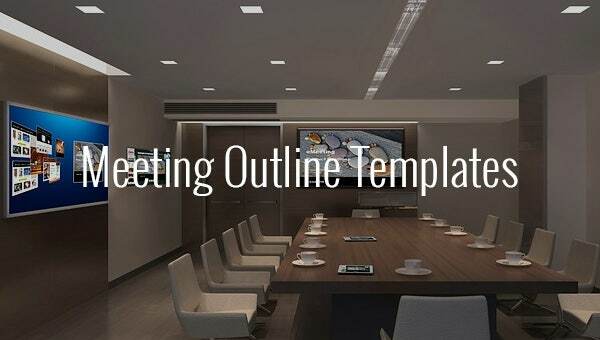 A good meeting always has a good outline, and this template can make the best outline for your next meeting? 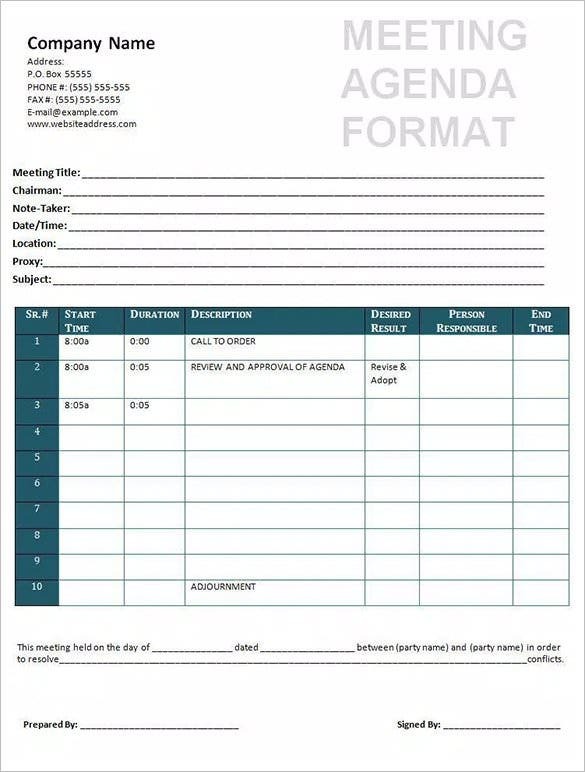 A meeting outline template format will include points on date, venue, attendees as well as agendas of your meeting. You would also jot down timing for demos and speeches by each of the speakers.